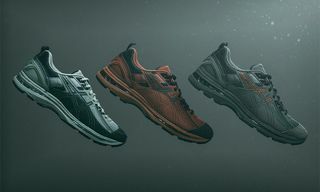 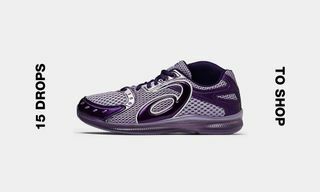 Key Features: The sneaker features a performance low-top silhouette boasting FlyteFoam cushioning and GEL technology. 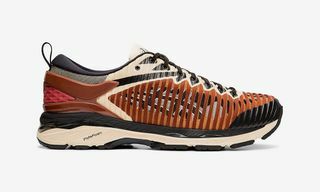 The Dynamic Duomax mixed-material upper inspired by the GEL-Fujitrabuco 7 hides the ASICS stripes beneath a slatted pattern. 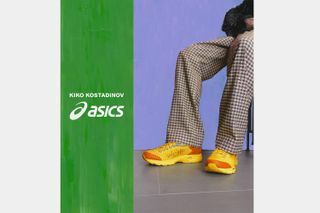 A GEL-Kayano 24 back counter completes the look. 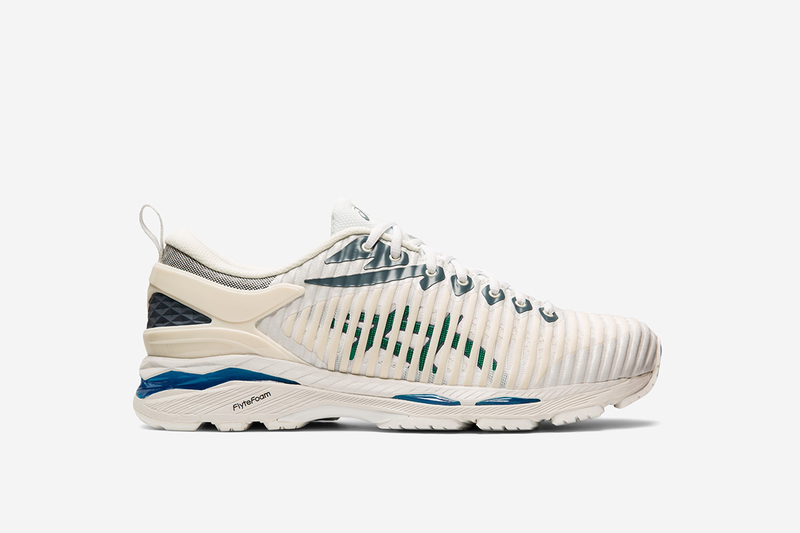 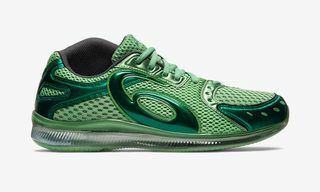 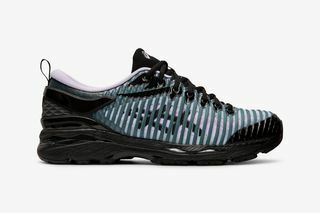 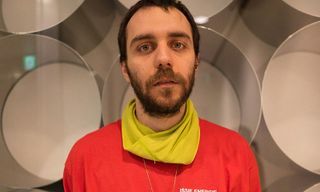 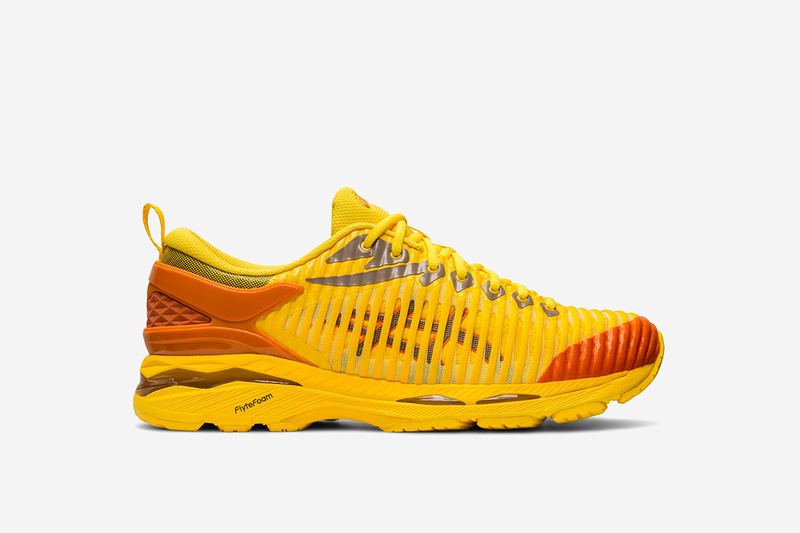 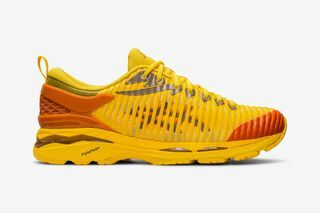 Editor’s Notes: Kiko Kostadinov and ASICS continue their partnership with three new colorways of the Bulgarian designer’s GEL-Delva 1 sneaker, first unveiled in a feature by Vogue France. 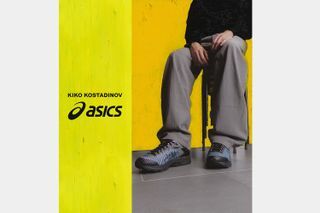 The release follows Kostadinov and ASICS’ previous GEL-Burz 2 drop, which consisted of a pack of three pottery-inspired kicks. 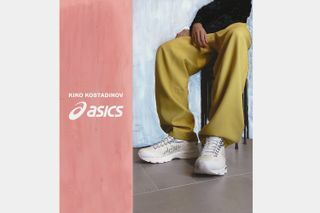 Kostadinov is known to sneakerheads for the instantly recognizable design cues that make his ASICS collaborations some of the most interesting out there. 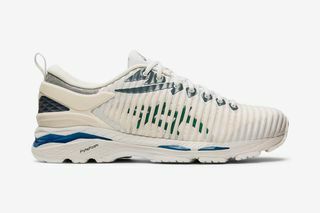 Each of his past sneaker projects has featured premium materials and distinctive looks for a tastefully elevated dad shoe look. 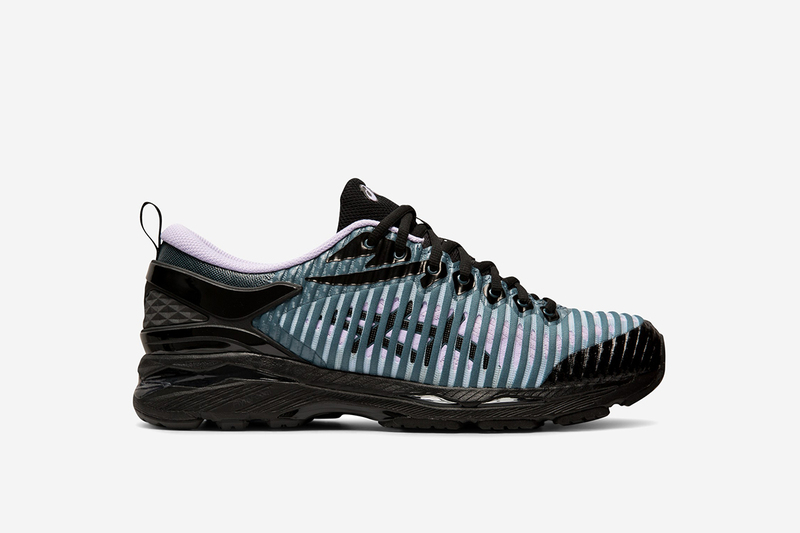 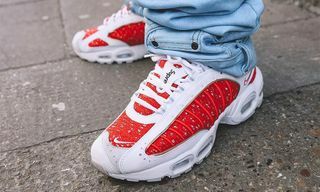 Shop the sneakers via the links below.